Magnificent estate situated on 5.8 private acres! No expense spared or detail overlooked when building this entertainer's dream home. Chef's kitchen opens to fireside family room and outdoor terrace with kitchen and fireplace perfect for al fresco dining. 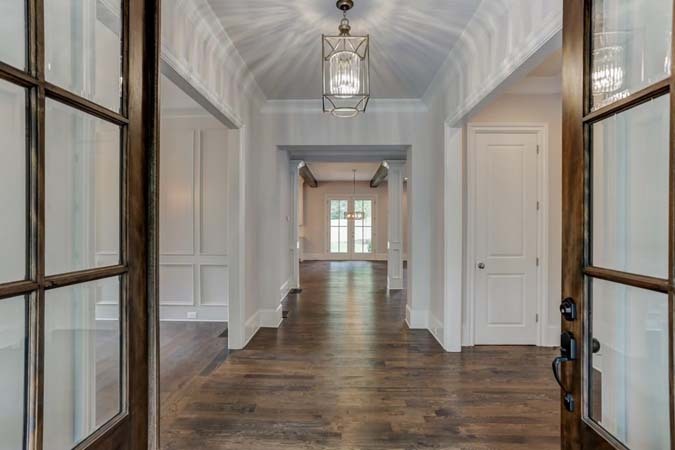 Located in one of Buckhead’s most desirable neighborhoods, this handsome updated traditional home was created by Atlanta's premier design team of Norman Askins, Yon Pak, Jerry Bonner (builder) and Ed Dougherty (landscape). A design with a french chateau flair, the entry sets the tone with it's 16th century French designed "old world" plaster walls and custom wrought iron handrail. 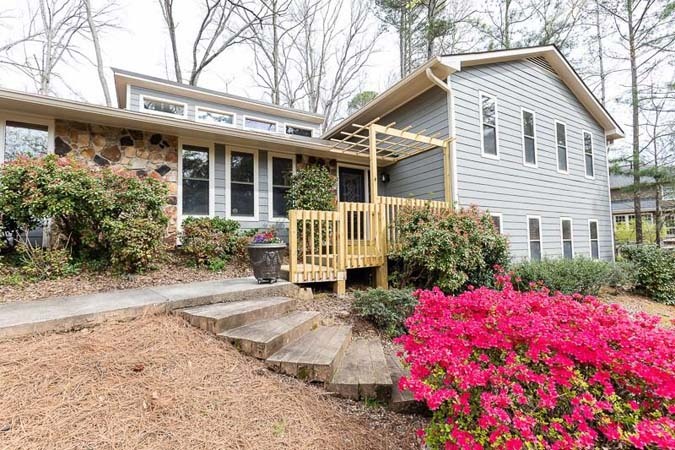 Perched high above the famous Olmstead Deepdene Linear Park and Fernbank Forest this home is uniquely positioned on an acre of privacy in the middle of the city! 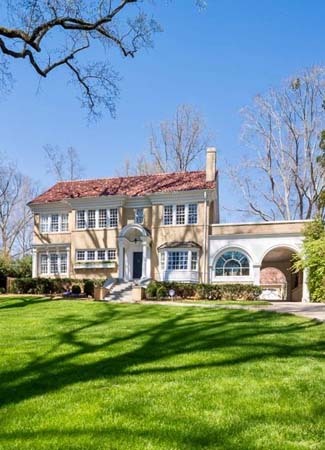 Weidmann Builders have flawlessly renovated this classic 1920 Druid Hills home from top to bottom. A commanding hilltop luxurious new construction on one of Atlanta’s quietest streets. 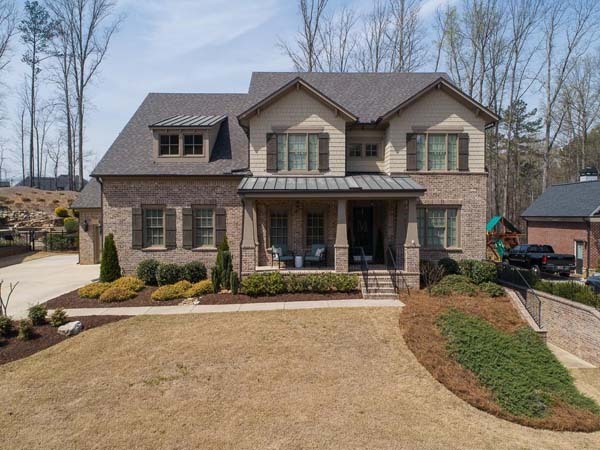 Features a walk out, private and fenced backyard, open floor plan with grand entertaining spaces including a gourmet kitchen, great room with Francois & Co. mantled fireplace, separate dining and office with full bath. Incredible opportunity for custom new build or unique renovation and expansion in the heart of Historic Brookhaven! At approx. 0.6 acres with 110 front feet, this lot has room for it all. 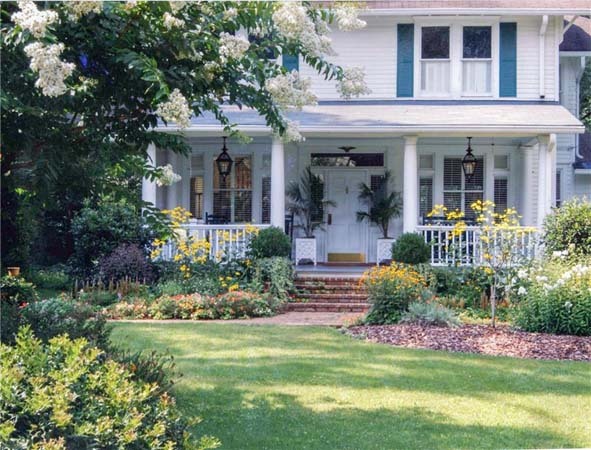 This home boasts a peaceful, iconic front porch and back deck, with traditional entertaining spaces throughout the house. Beautiful, executive 7 bedroom, 5 bathroom, 2 half bathroom home on cul-de-sac lot. 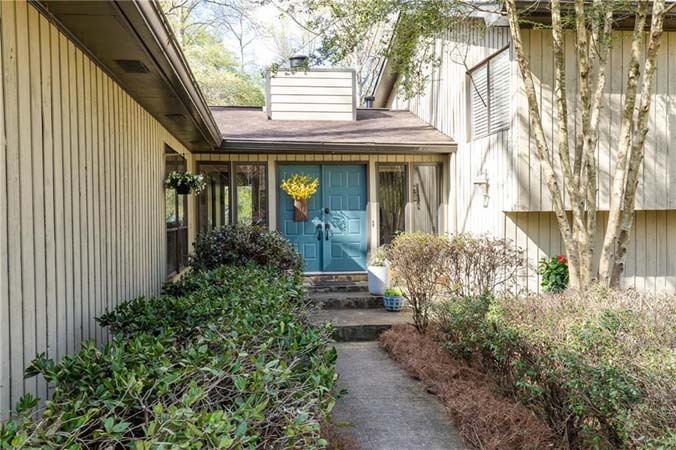 Spacious layout with hardwoods throughout main. 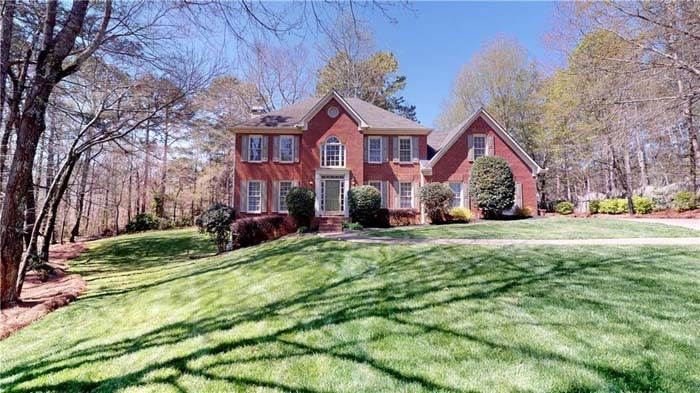 Over-sized master with fireplace, sitting area, large master bath and large walk-in closet. Beautiful 6 bedroom, 5 bathroom executive home in small, 14-home community. One of the best school districts in North Fulton! 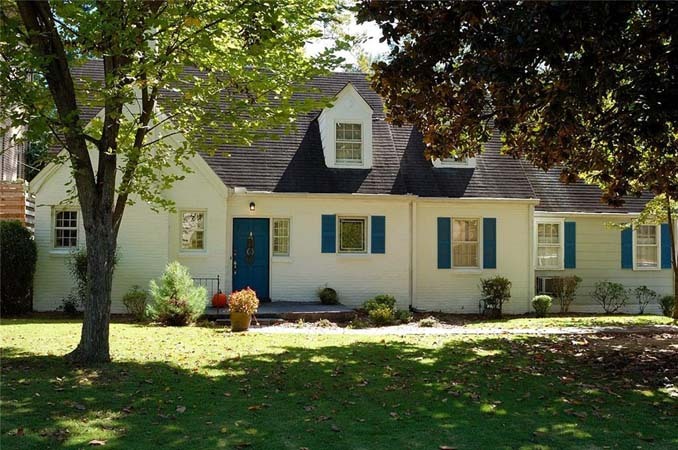 Meticulously maintained with formal dining room, office and guest bedroom with ensuite bath. 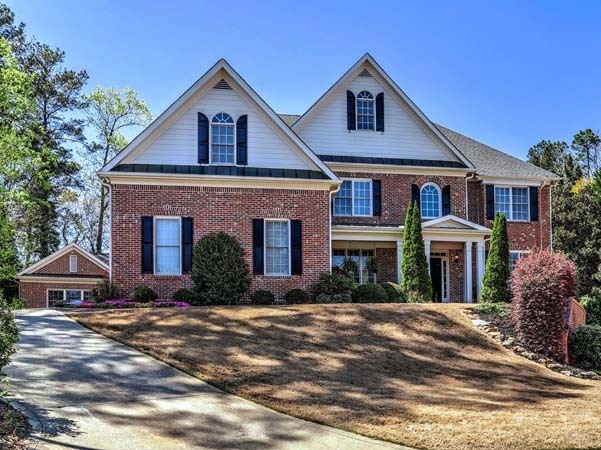 This beautifully built Ashton Woods Home is better than new! Open floor plan includes guest suite on main, gourmet kitchen with upgraded cabinetry and pantry, hardwoods throughout and high ceilings. 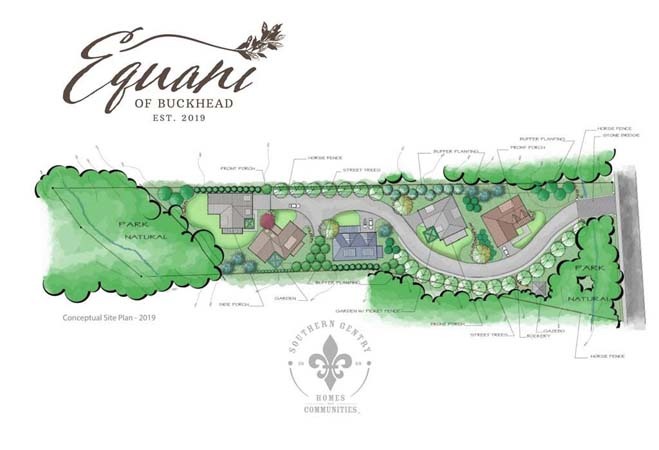 This one of a kind neighborhood is being developed by the selected builder for the 2019 Southeastern Designer Showhouse & Gardens! Come reserve your lot! Beautiful stone bridge leading into 5 lots that will have gas lit roads meandering throughout this exclusive neighborhood. New construction to be custom built to lot owner’s discretion under 2 million. 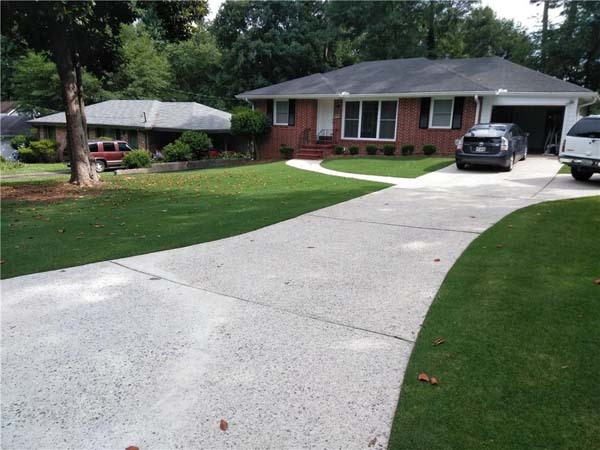 Meticulously maintained and updated 3 bedroom, 2.5 bathroom home in Garden Hills. Features open floorplan, 3 fireplaces and fenced-in yard. 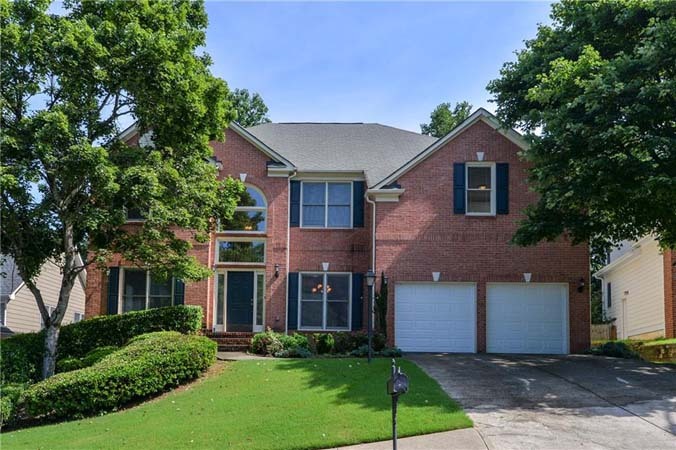 Rare opportunity to live in sought after Buckhead Forest/Sarah Smith Elementary in the heart of Buckhead. Seconds to finest restaurants and shopping. Features 3 bedrooms 2 bathrooms, fenced level landscaped and backyard with pool. Situated on over an acre of lush landscape in a private cul-de-sac, this Hedgewood built classic offers the best of both worlds, a serene lifestyle convenient to schools, shops and restaurants. Thoughtfully renovated kitchen featuring large center island, premium appliances, custom cabinetry, opening to a sunlit keeping room and stunning outdoor living space. Incredible 4 bedroom, 3.5 bathroom Indian Hills home! Spacious home features a vaulted/beamed great room opening to the deck and pool. Updated kitchen with granite counters, stainless appliances, island and breakfast area. Wonderful 4 bedroom, 3 bathroom home on cul-de-sac in sought after Chimney Springs! Newly renovated kitchen with granite and stainless steel appliances. Large great room with vaulted ceilings and stone fireplace with sliding doors leading to private backyard. 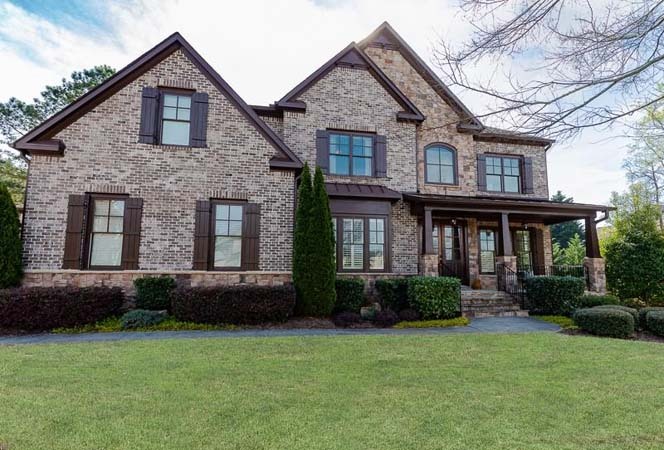 One of the largest floor plans in highly desirable Vining’s Mill. 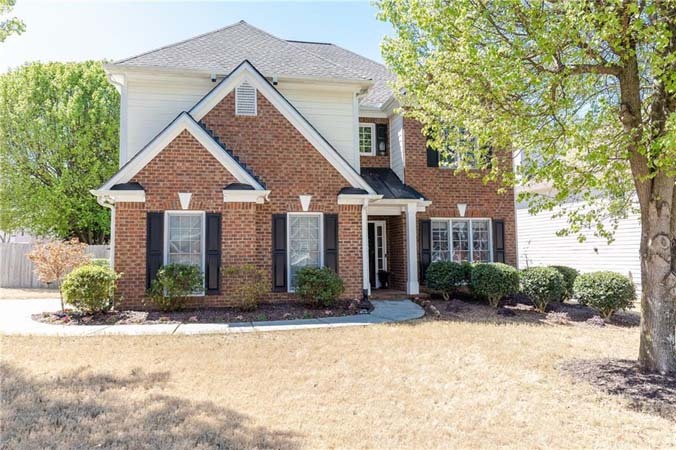 Features open floorplan with kitchen that opens to the 2-story family room, full daylight terrace level and upstairs with huge master suite and two additional bedrooms. 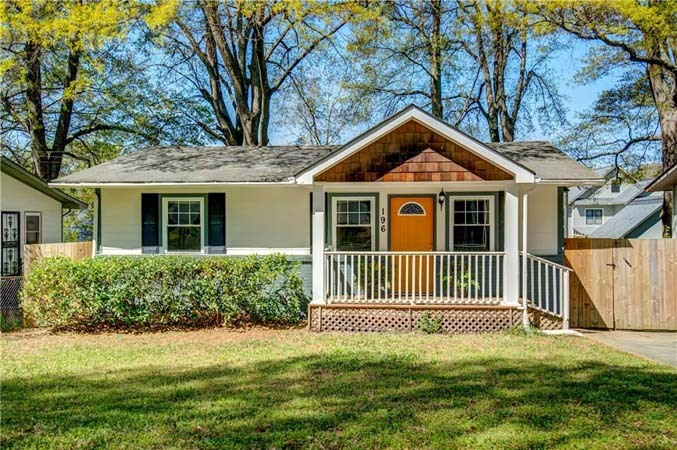 Situated on a large corner lot, this close-in Roswell home is delightfully updated and move-in ready. Airy and open floorplan, ideal for entertaining with neutral paint, updated light fixtures and new door hardware throughout. Beautiful 3 bedroom, 2 bathroom bungalow on sought after Murray Hill Avenue with fenced large private flat yard! 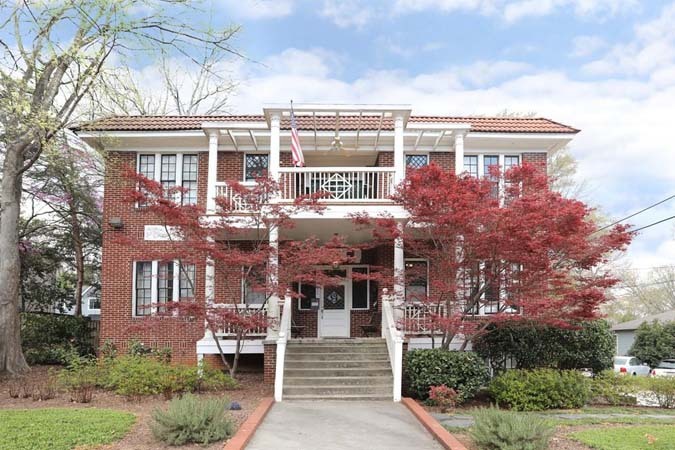 Just minutes to Oakhurst, Downtown Decatur shops and restaurants, Marta, Candler Park/Inman Park and Betline! Charmingly renovated 3 bedroom, 2 bathroom home near downtown Smyrna, a stone’s throw away to Market Village! Master suite addition complete with full bathroom, walk-in shower and walk-in closet. Fully fenced, private backyard on corner lot. 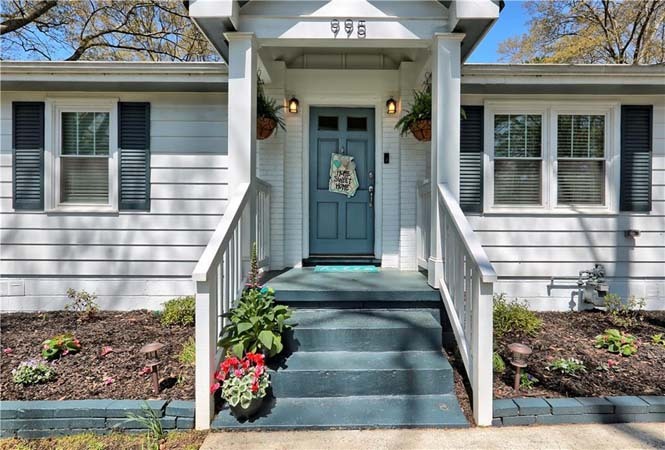 Fabulous Inman Park property with updated kitchen and bath. Soaring ceilings and windows, pine floors and very high-end lighting. 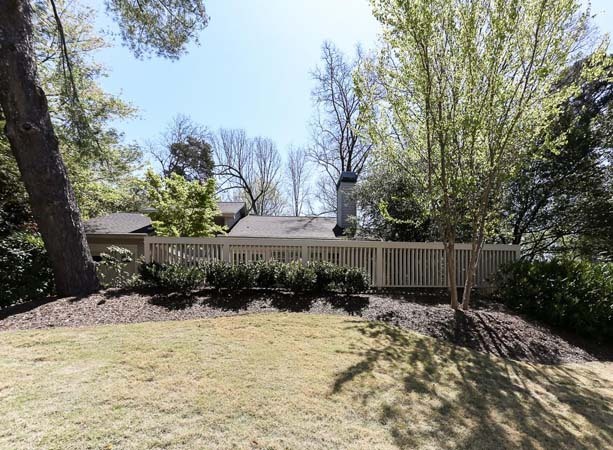 Close to Krog Market, the Belt Line and the best restaurants and shops that Inman Park has to offer but very much nestled in the heart of the neighborhood. Move-in condition! Amazing opportunity to live inside perimeter with all city advantages. Kitchen with redone granite counter tops, updated baths, new windows and enclosed garage. 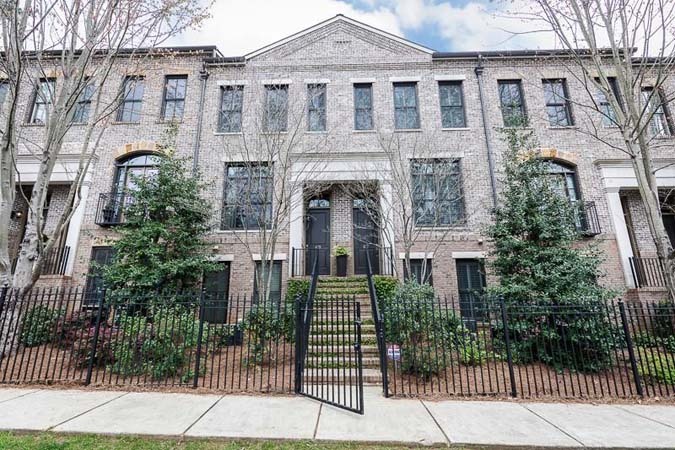 Wonderful brick brownstone townhome in the middle of Buckhead! Perfect condition with beautiful hardwoods and high-end appliances. Large living area with fireplace opening to large deck for entertaining.